Blogger Note: My dear friend Julie is away dealing with that storm Debby while on vaca and asked me to blog for her – check out my guest post at Wearing Mascara! I love a good meal. I especially love it when it’s with some friends and at a nearby West Side location (nothing against the East Side, of course!) So an afternoon invite to join some fellow bloggers at Melting Pot in Westgate was kind of a no brainer for me (plus I was not feeling like cooking dinner Monday). And it was kinda the perfect Monday night kids. 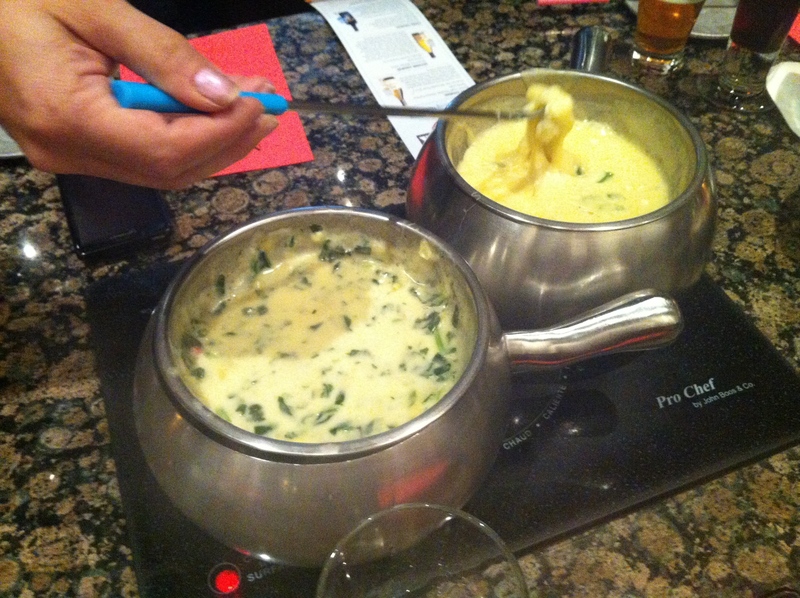 Starting with a delicious cheese fondue with plenty of dippers (I think we ended up liking all of them after the Swiss was switched out). 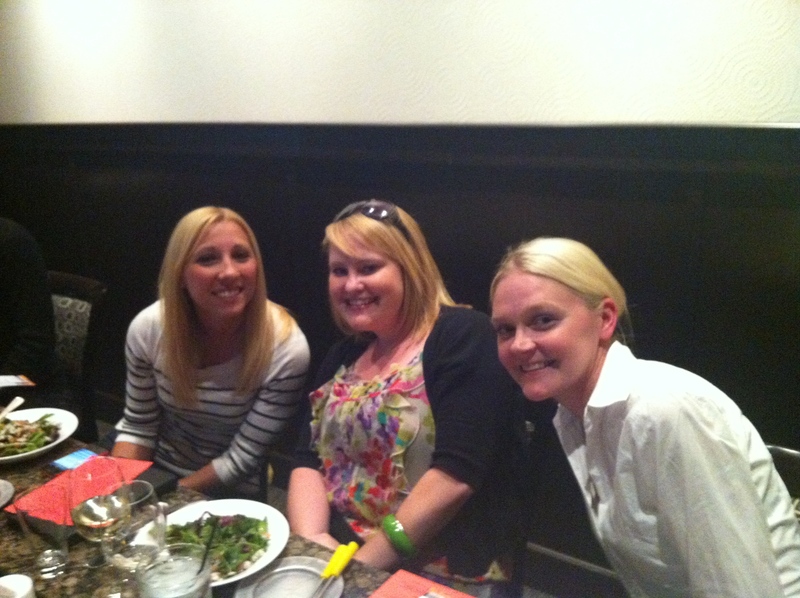 The California Salad was so so good and we were all excited for the entree. Pictures do not do all this food justice. Overheard was a lot of “that’s delicious in that particular dipping sauce…” “you’ve gotta try the sirloin”…”seriously that pork tenderloin is to die for”…you get the point. And here I thought we were there just to eat. But no…Aveda School and Salon had some students there to provide services, tell us about their products and give some general pricing information. And who doesn’t want a great chair massage (I admit it, I had a massage done on Saturday but this was a fantastic follow up). 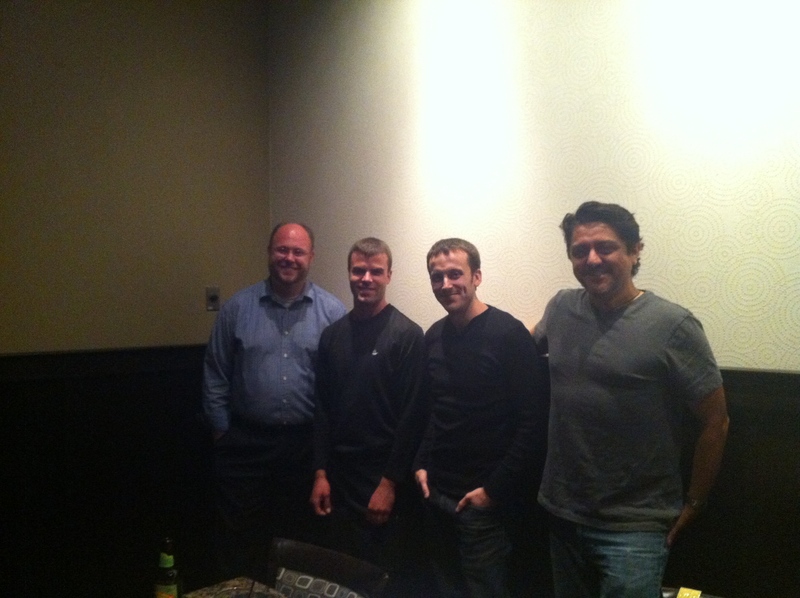 Happy Bloggers – excited to have been able to hang out with The Logo and Tabs! 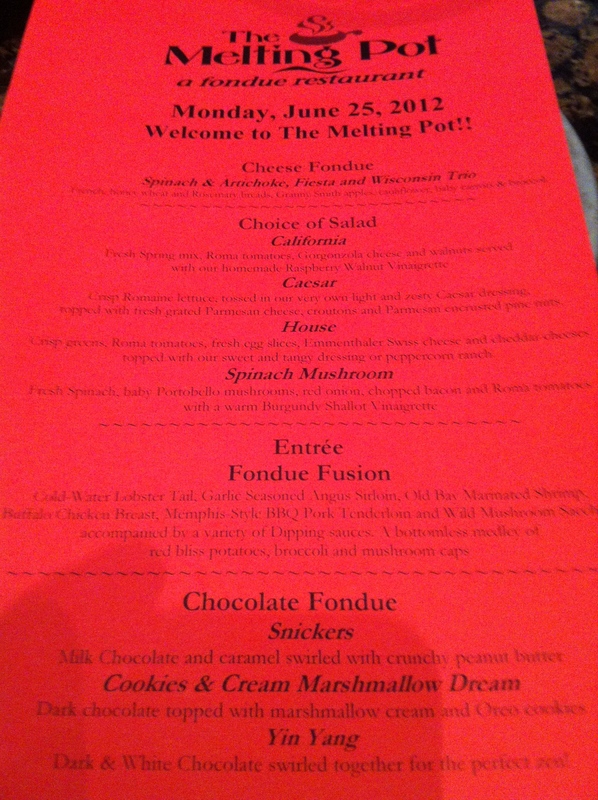 And the best part – chocolate fondue. We were all pretty much in seventh heaven by this point. My favorite had to be the Cookies and Cream Marshmallow Dream (with bananas…strawberries….oh yum). Oh and I can’t forget the amount of wine we had and how delicious it was. I started the evening off with a berry mojito. It was different than most mojitos but refreshing nonetheless. We had the option of pairing our meal with wine or with beer. I went with wine – surprise. I’m not usually a HUGE red drinker but I loved both the Coppola Diamond Collection Claret and the Cabernet Sauvignon. Both perfect with the entree and the dessert. Both white wines (a Pinot Gris and a Chardonnay) were fantastic too. I know what you are thinking – that all sounds delicious. And you are right it was. 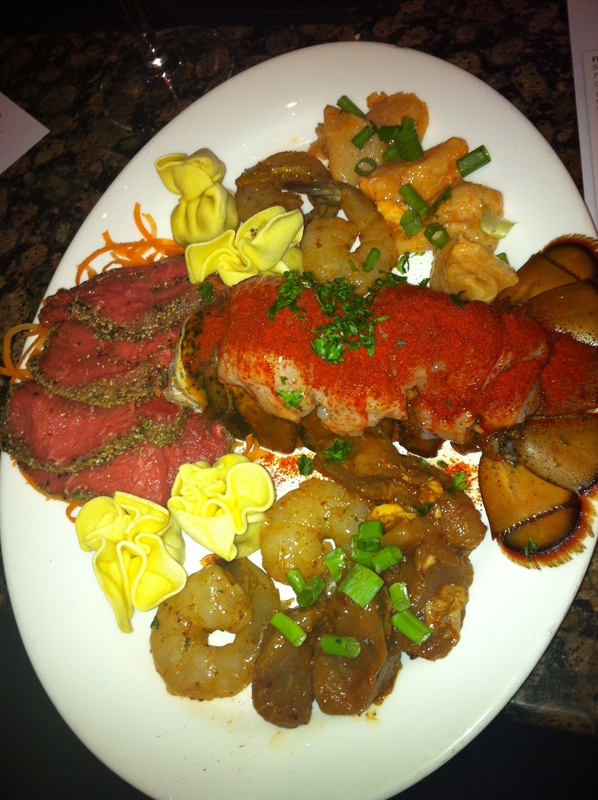 The lovely folks at Melting Pot want to let you in on all this fantastic-ness and provided me with a $25 gift certificate for one lucky reader. 1. 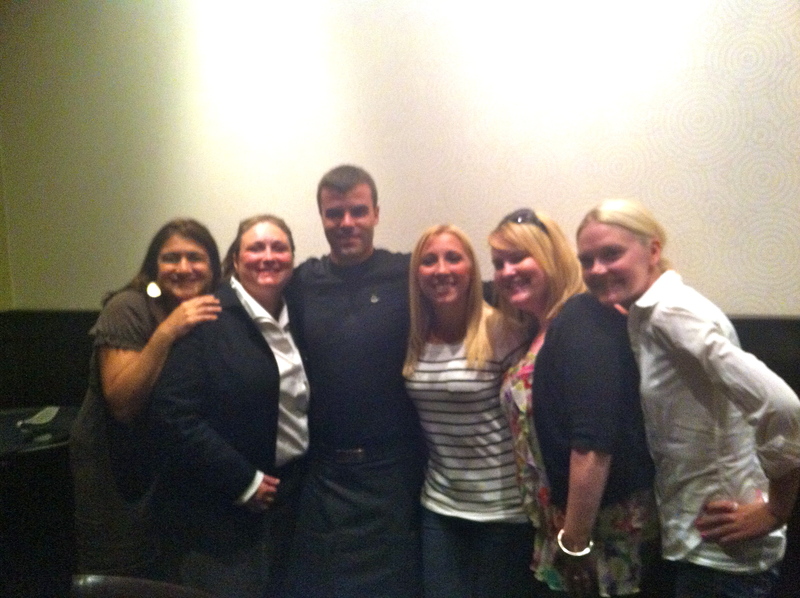 Like The Melting Pot Cleveland on Facebook and leave me a comment letting me know that you did. 2. 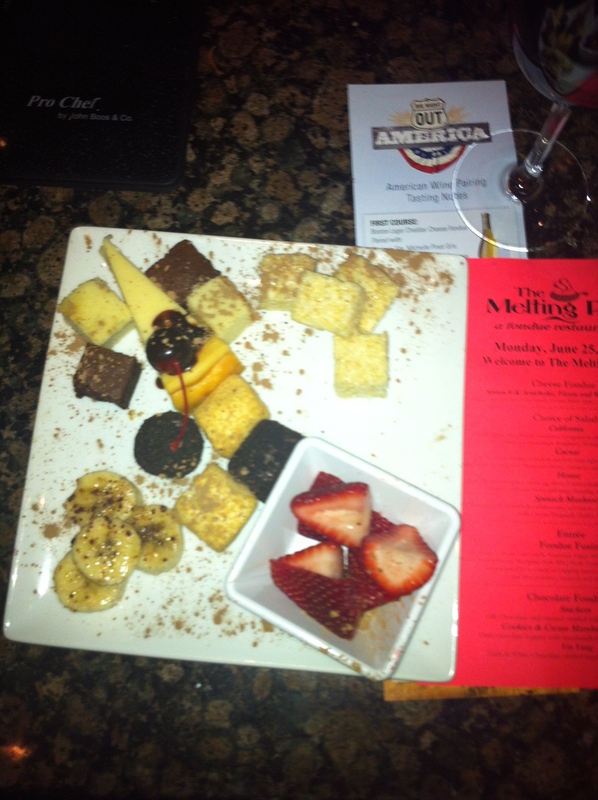 Follow The Melting Pot Cleveland on Twitter and again – leave me a comment letting me know that you did. 3. Leave a comment letting me know what your go-to wine is for relaxation is. A winner will be chosen at random just in time for the 4th of July weekend on Tuesday, July 3rd. Best of luck friends! Disclosure – I was given a $25 gift card to use as a giveaway for my readers in return for this post. Melting Pot treated myself and a few other local bloggers to dinner on Monday night but all opinions, as always, are my own. my go-to relaxation wine is any pinot noir with a pretty label – that’s how i buy my wine. i judge them by their design! Following Melting Pot Cleveland on Twitter. I have a lot of favorite wines, but one of my go-to wines for relaxing is Cashmere from Cline Vineyards. following Melting Pot Cleveland on Facebook. Drooling…again! What a great Monday night! Following Melting Pot on Twitter and nothing like a great Chianti to relax beach-side with. I like wine 🙂 My favorites are a Pinot Noir or Moscato. They are nice to drink while relaxing. I like the Melting Pot on Facebook. I follow the Melting Pot on Twitter. 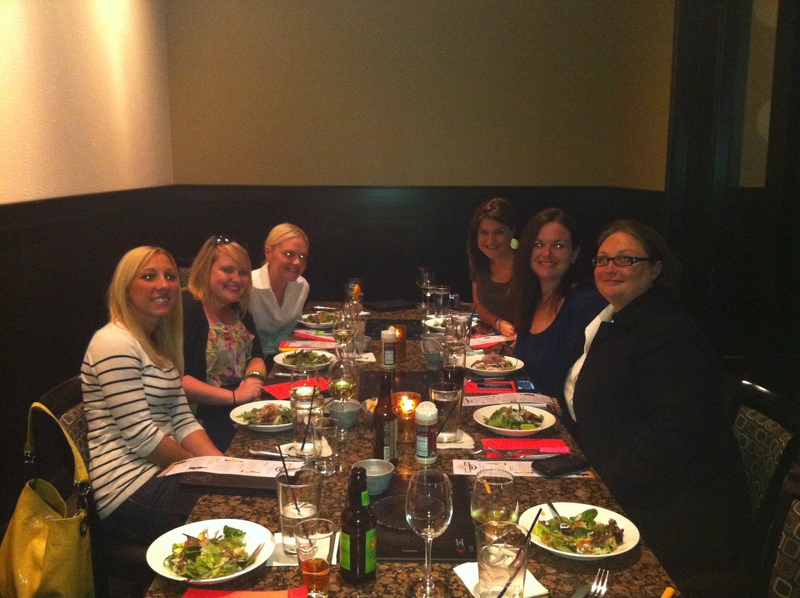 I liked Melting Pot on Facebook! Also, following them on Twitter! My fav wine is a good dry Reisling!